Mega Sale! 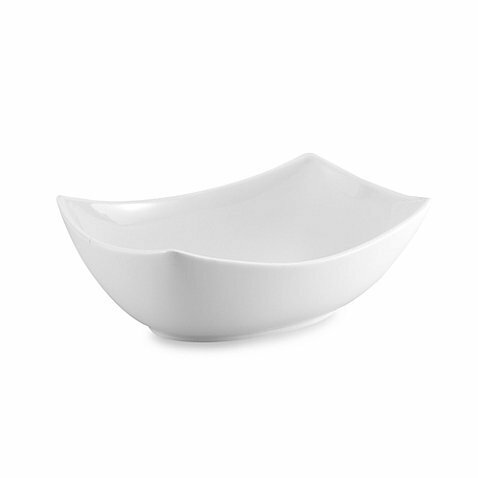 Save 25% on the Everyday White® Large Rectangular 4-Point Bowl by Fitz and Floyd® by Fitz and Floyd at Foom App. MPN: 4335476807. Hurry! Limited time offer. Offer valid only while supplies last. View More In Pasta Bowls.